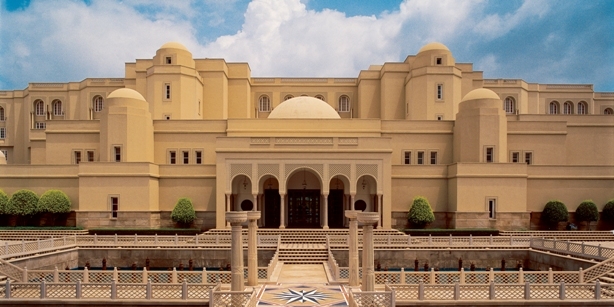 Heritage hotels in Agra provide a royal life experience and a glimpse of history to its guests and visitors. These hotels are characterised by exaggerated style of dining, capacity and highly organised bedrooms, beautiful and attractive architectural designs, grand courtyards, eye catchy location etc. Agra Heritage hotels are located in calm and peaceful area and provide their visitors a piece of tranquillity and leisure life. 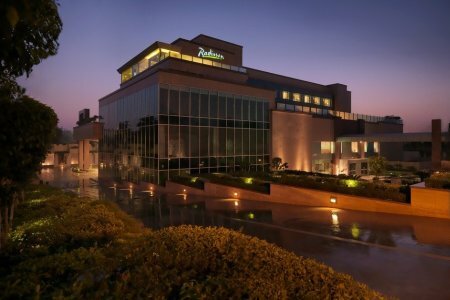 Welcome heritage Grand Imperial is situated in the centre of the Agra city. The hotel is built of famous Lahori bricks, which were also used in the Taj Mahal while its construction. The hotel has well maintained rooms with modern facilities and 24 hours room service to make your stay comfortable. Grand Imperial is renowned for its hospitality for more than 100 years. Address: Opposite D.M. bungalow, M.G. Road, Agra- 282 001. Accessibility: 220 kms from Delhi airport, 2.5 kms from Agra Cantonment Railway station and 2 kms from bus stand. Utkarsh Vilas ideally located at the heart of the city. 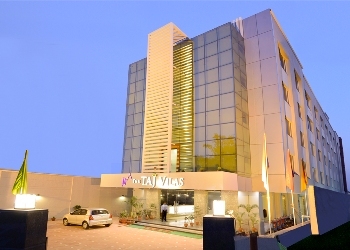 Hotel Utkarsh Vilas belongs to the chain of Udai group which is one of the finest heritage hotels in Agra. Being located at a short distance from the Taj Mahal will give you easy access to almost all of the tourist attractions of Agra. With intricately done interiors complete with arches, dazzling paintings on walls and rustic ambience truly remind us of the great Mughal Era. This is among the heritage hotels in Agra near Taj Mahal. 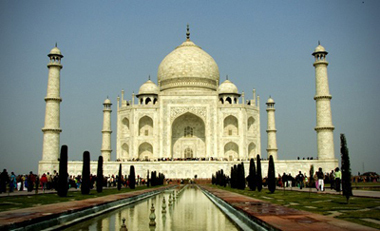 The above stated is the list of heritage hotels in Agra. 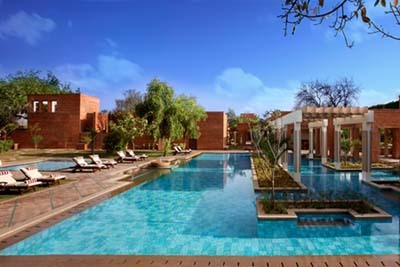 You can book your desired accommodation in any of the heritage hotels in Agra.